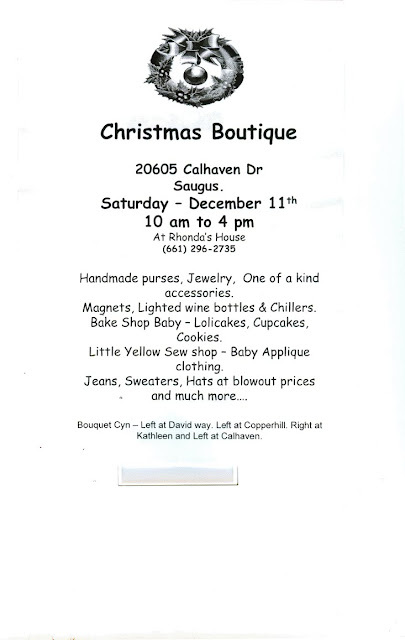 Tomorrow I am participating in local Christmas Boutique. I will be selling my Lap of Luxury items. Please come by. I love seeing you guys and for all the support. There will also be a lot of great other vendors there. 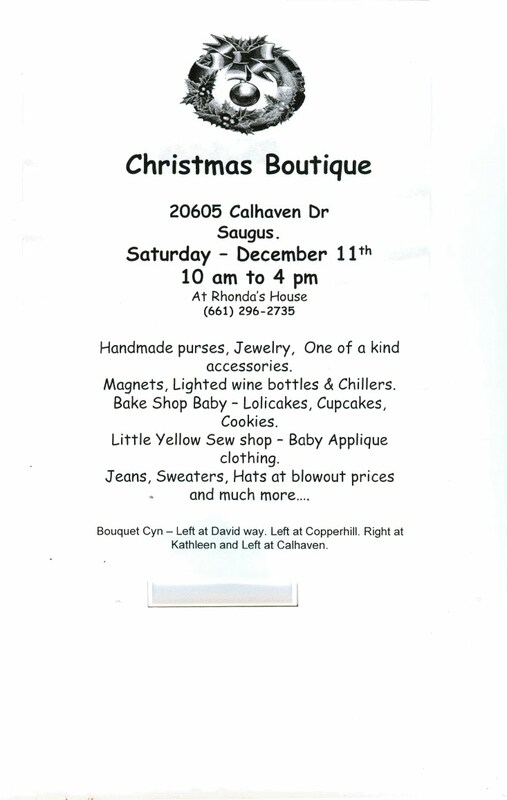 A great stop for Holiday shopping! Come buy this hat! 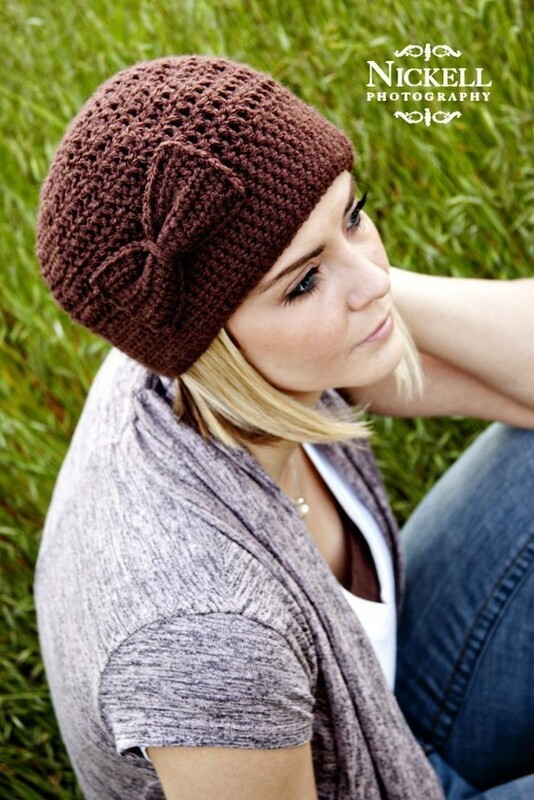 As well as many other styles and colors.